Why wouldn’t you put Booze and Donuts together to create one sinfully delicious treat!?! 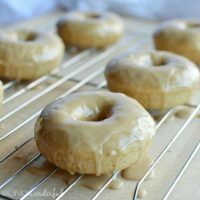 Try this Baked Guinness Donut Recipe with Irish Cream Glaze for an indulgent breakfast or dessert. Yes, more Guinness and more donuts! I have really been getting some use out of my donut pan lately. I bought a six pack of Guinness for a Saint Patrick’s Day recipe. Well, I don’t drink so I have to use up the remaining Guinness in more recipes. 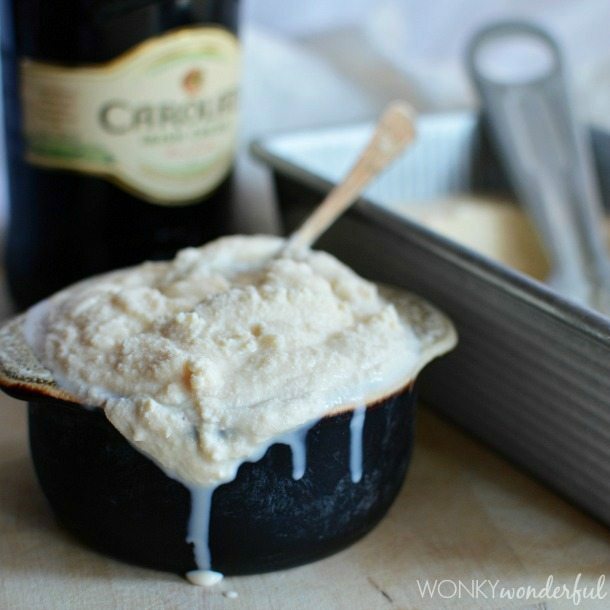 I’m finding that Guinness is really great to use in recipes. It certainly has a very distinct and complex flavor. And a little Guinness goes a long way! These donuts do have a mild Guinness flavor. The beer really makes these baked donuts fluff up nicely. If you don’t have any Guinness handy. 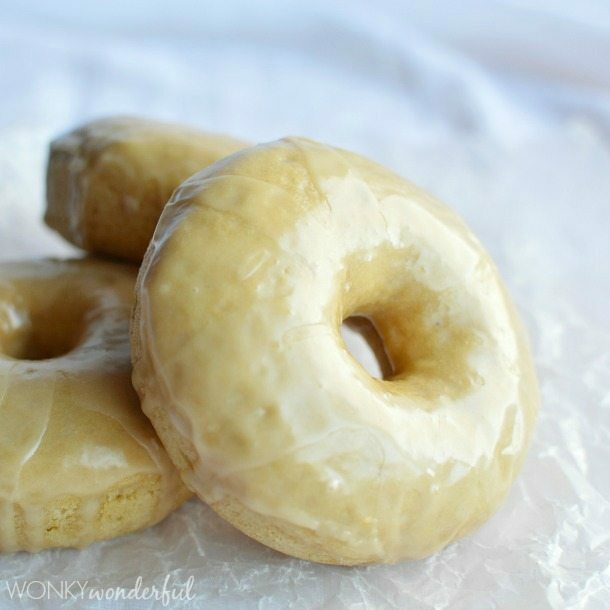 Just use this Baked Vanilla Donut Recipe and the Irish Cream Glaze. Irish Cream Liqueur is the star of this donut recipe. 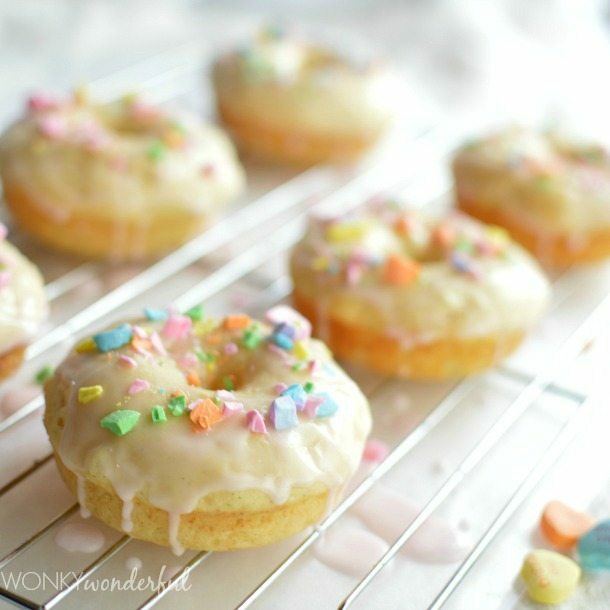 These creamy, boozy donuts are perfect along side a hot cup of coffee! Using a hand mixer, beat the sugar and butter together. Mix in the Guinness. Blend until wet ingredients are smooth. Slowly add in the dry ingredients and mix just until fully incorporated. Spray donut pan with non-stick. Spoon the batter into the donut molds until about 2/3 full. Bake donuts for 12-13 minutes. In a medium sized bowl, mix the glaze ingredients together with a fork. Whoa, this sounds absolutely perfect for St. Patricks Day! And I just bought a donut pan a few weeks ago…..hmmmm…..I think I am going to try this very soon! 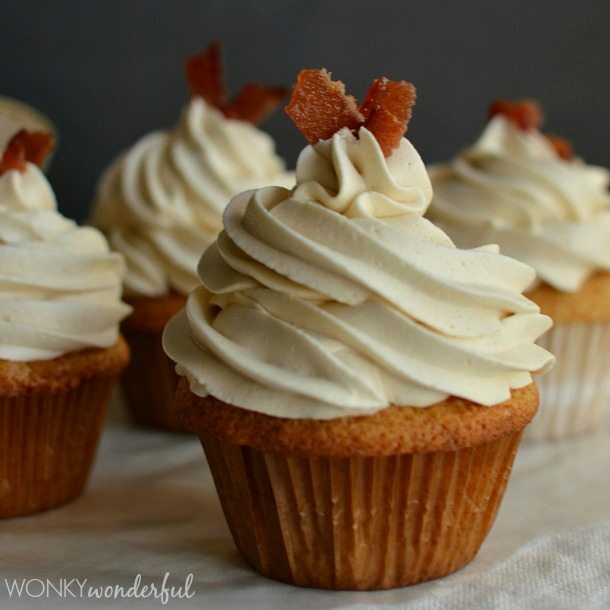 You are on a roll with all these St. Patrick’s Day recipes! Totally loving all your creativity!!! I need to get me some of these donut pans!!! Can I use this recipe in a donut machine? Hi Cioci! I’m sorry but I cannot say for sure if this recipe works with a donut machine. I’m not familiar with donut machines, never used one. I have heard that many donut pan recipes do work with the donut machines. 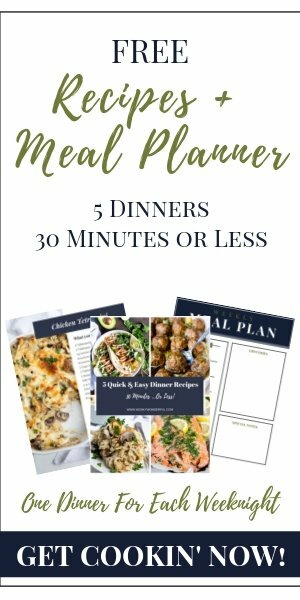 Let me know if you do decide to give it a try. I would love to know if it works. Thanks! this looks great. I only have one question – Is the temperature for baking in Celsius or Fahrenheit? licking the glaze off the top to notice. Additionally, I may or may not have accidentally eaten half the glaze by the spoonful as they were baking. If I’m making mini donuts, should i decrease bake time to 7-8 minutes and increase temperature to 350? I have never used a mini donut pan. I don’t think you need to increase the temp. But definitely check the donuts after about 7-8 minutes. Enjoy! Im making these donuts in advance for St-Patricks day. Im wondering in order to preserve the freshness, should i glaze the donuts the day after baking them? Also, can they be stored in a air tight container? Oh shoot! I’m sorry for my delayed response. I must’ve missed your comment. I hope the donuts turned out great. Before storing in an airtight container they need to be completely cooled otherwise they can get too moist. Let me know how it worked out for you. Happy Memorial Day and keep on baking! These are incredibly bland. I added a splash of whisky to the glaze and it’s pretty good. The donuts, however, are not.